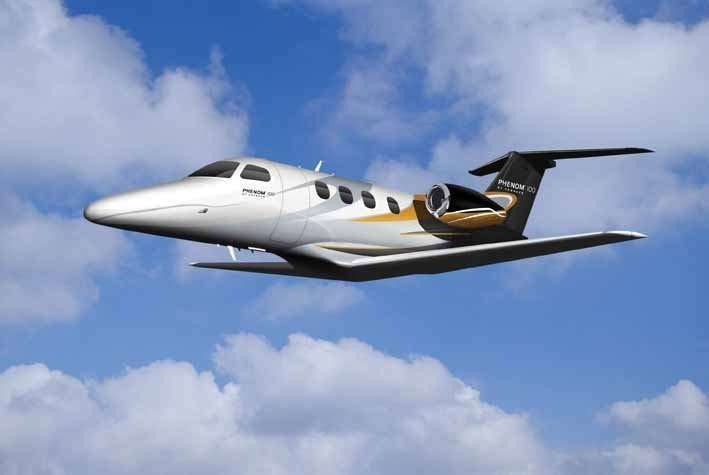 For takeoff, a Citation M2 jet charter requires 3,210 feet of runway, and for landing, it needs 2,590 feet. This aircraft is a decent climber, ascending at a rate of 3,698 feet-per-minute up to a maximum service ceiling of 41,000 feet. 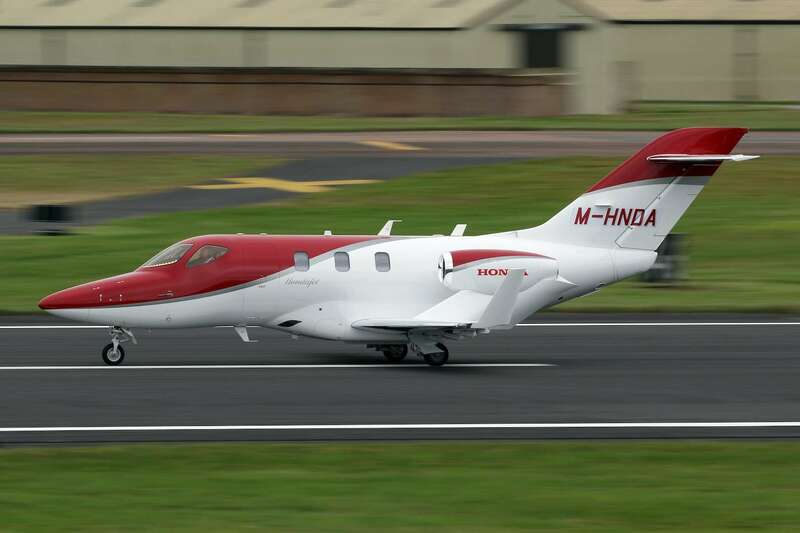 Once at altitude, it manages a respectable cruise speed of about 460 mph. 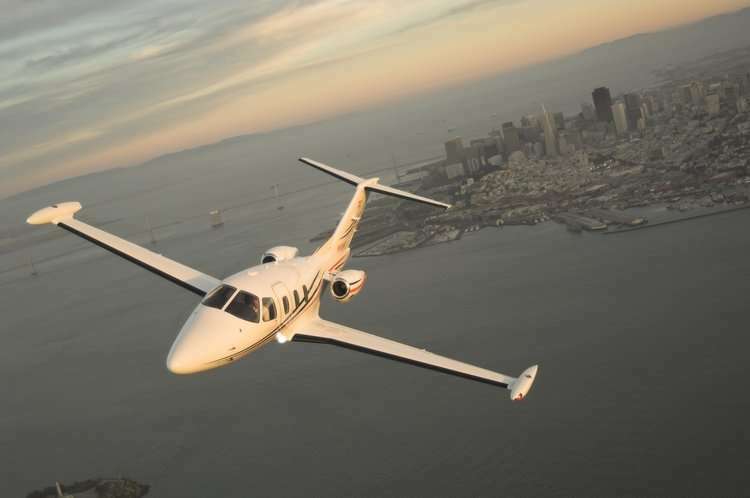 With a combination of front and rear storage, the M2 offers a total of 46 cubic feet (or up to 725 pounds) of baggage.In total, 10 different variants of the CitationJet have been in production since the original Model 525 took off in 1991. 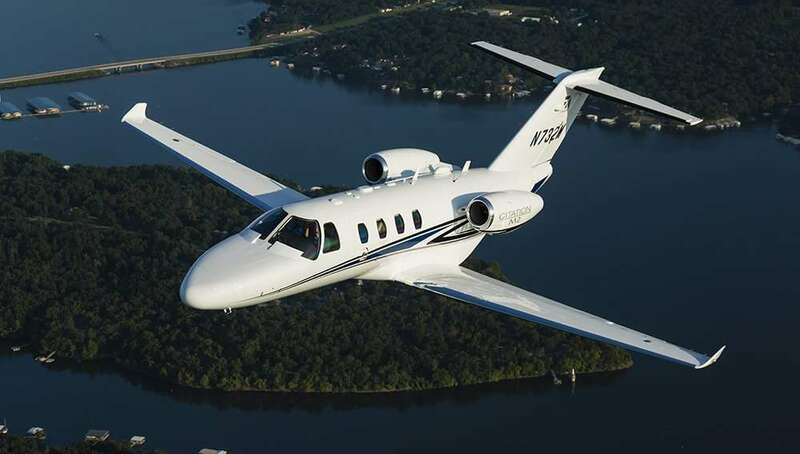 In total, Cessna has delivered more than that 2,000 to market, with more than five million hours flown (as of June 2017).